OMA Emirates has completed the deployment of Ingenico Point of Sale (POS) terminals for Mashreq Bank in the UAE. The terminals which meet with the bank’s specific requirements for superior performance will provide new, secure and a wider range of services for their customers in a cost-effective manner. Mashreq leads the path by embracing innovative technology to strengthen their business strategy. The new POS terminals that are supported with customized solutions will provide a robust system for the range of cards including magstripe, contact and contactless. Mashreq Bank is now equipped with Ingenico IWL series which are wireless terminals that are supported by the broadest connectivity capabilities such as GPRS, Wi-Fi, 3G and Bluetooth to accept any payment methods. 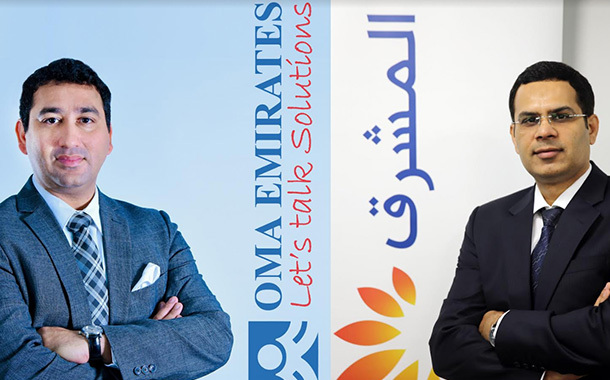 “As one of the largest partners of Mashreq Bank’s acquiring business strategy, OMA Emirates understands their need to combine advanced technologies that are secure, geared for reliable connectivity and able to support merchants with value added services. The new smart terminals that have been deployed adhere to the strict PCI standard and supports payment methods across all channels in-store via EMV, NFC, as well as e-Wallet while also providing merchants with online payment opportunities,” said, Niranj Sangal, Group CEO, OMA Emirates Group.